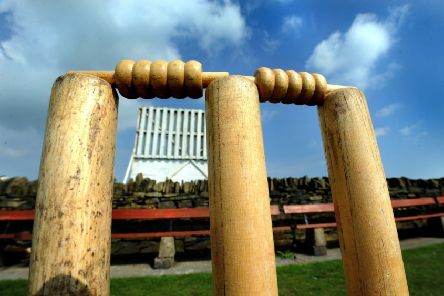 Monkseaton Cricket Club are hoping their anniversary season will be a special one as the new campaign gets underway on Saturday. 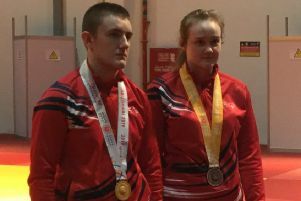 A North Tyneside brother and sister have just returned from from the Special Olympic World Games in Abu Dhabi, where they both won medals at judo. Tynemouth Cricket Club are preparing well for the new league season which begins Easter weekend. 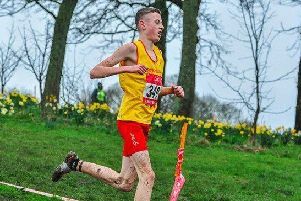 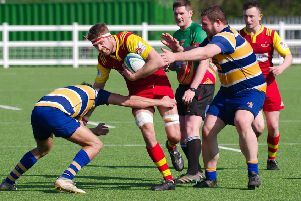 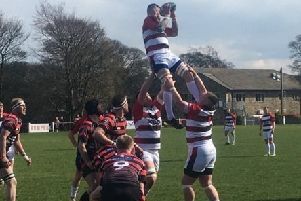 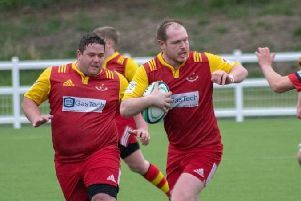 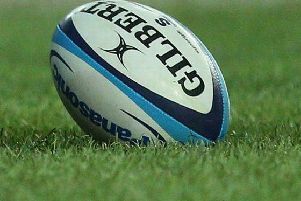 New members would be welcomed at both junior and senior level. 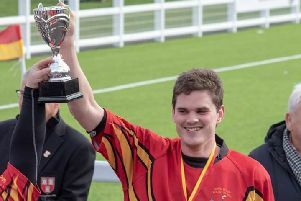 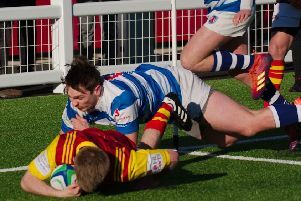 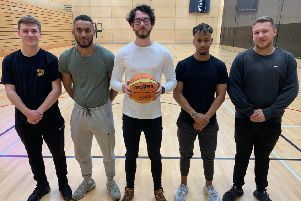 Sports students are aiming to net vital funds for a charity close to their hearts. 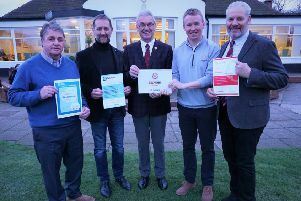 A golf club has been ranked among the elite in England. 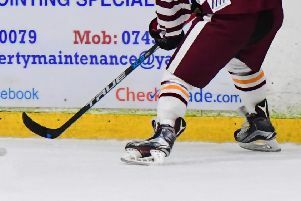 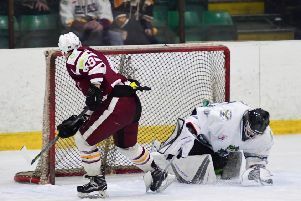 Whitley Warriors lost out in a narrow 5-4 overtime defeat to local rivals Billingham Stars at The Forum on Sunday. 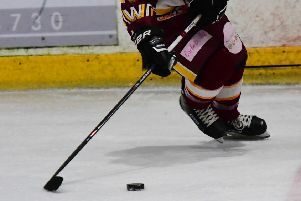 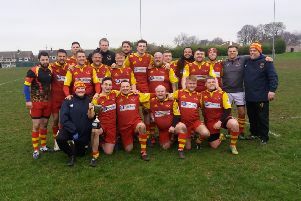 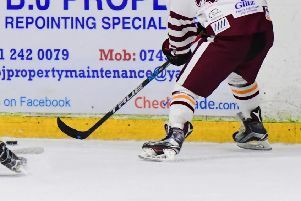 Whitley Warriors accomplished a 6-0 win against local rivals Billingham Stars at Hillheads on Sunday evening. 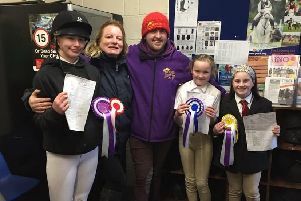 Murton Equestrian centre are delighted that 11 of their students have qualified from the regional heats to secure places to compete at the National Horse Riding School Championships which will be held at Warwick in April.